It is that time of year again to start thinking of Great Gifts for your friends and loved ones! 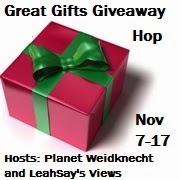 A group of bloggers have gotten together to share with you some of our Great Gift ideas! Be sure to enter my giveaway and then hop around to see what other great products are on our holiday lists this year! Thanks to our our Hosts! 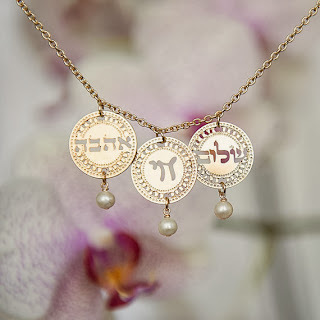 The Kelka Jewelry collection is located in Israel and focuses on Gold jewelry as well as Kabbalah Jewelry, Judaica and gifts that are inscribed with Hebrew blessings and Hebrew prayers. The Hebrew language is so beautiful, and so distinct in it's words. My pastor often tells us the Hebrew word for text in the Bible and what it means. They have a much broader, in depth language than we do in America. 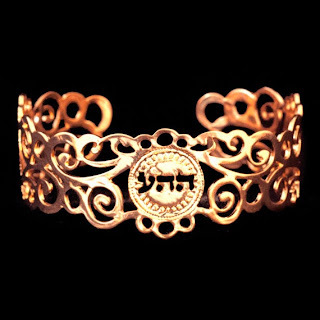 I really was excited to have a little bit of the Hebrew language to wear and to have a treasure from Israel. The gold and pearl necklace has 3 coins that are a little over 1/2 inch in diameter. The chain is 18 inches and rests beautifully. This piece is gorgeous with a formal dress for the holidays and for your church going apparel. It is a delicate piece, not overbearing or 'chunky'. Grab a festive sweater and a pair of pants, and don this necklace for a special touch. Her textile techniques with metal are outstanding! 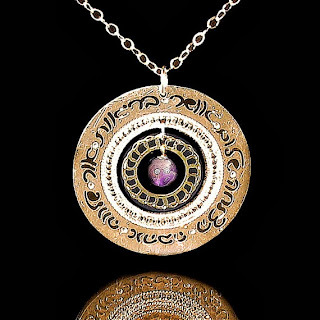 This necklace is pure beauty. Check out a few other photos of her work. They are just amazing! Disclaimer: Information provided will be shared with the company representing the giveaway for marketing purposes. Stop by all of these bloggers sites for more Great Gifts! it is just stunning and would be so beautiful with my christmas dress! gold earrings under 15 with green beads. I really like the Rose Gold Bracelet. Thanks for the super giveaway opportunity. Keep up the terrific blogging. I will pick the cuff bracelet. I know that I would choose the Silver earrings made from silver plated brass and Montana Blue crystals. This bracelet is so pretty! I like the gold heart necklace. I love the "love necklace "
I like the Teardrop Earrings, silver earrings, tear drop earrings, Modern jewelry, pearls jewelry, Dangly earrings, earrings, pearls silver earrings. 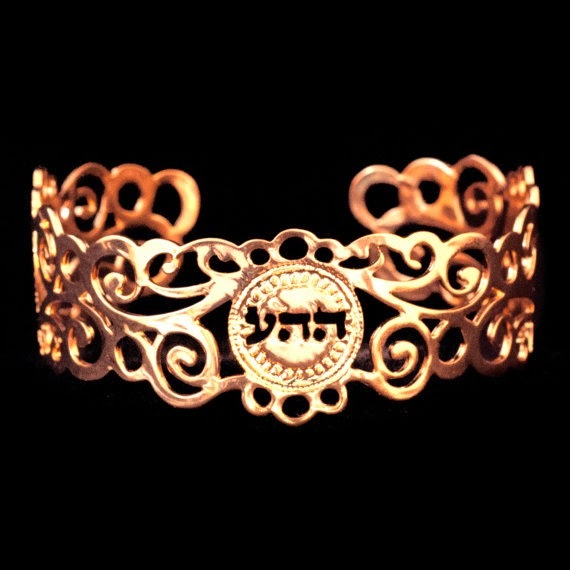 I really like the Hebrew jewelry, Love jewelry, Gold earrings ,Ahava, short earrings! Such beautiful pieces! I really like the Rose gold crochet earrings. The first thing that really caught my eye was the heart necklace. I think I would go with the love necklace and some earrings in different colors for my daughter. I like the Gold star of david necklace! I would pick the cuff bracelet. I love the Lacy silver plated delicate pendant with Aquamarine. Thanks for the chance to win! 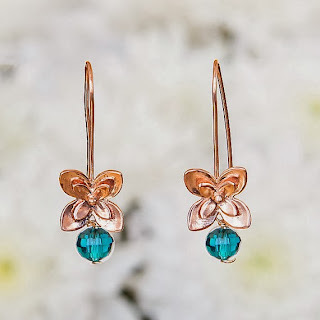 There are so many beautiful pieces at Kelka, though if I won I would order several pairs of the Rose gold long teardrop earrings with different stones for Christmas gifts. They are simple and beautiful and would be awesome gifts. Maybe the garnet key necklace..so many beautiful things! I love the Gold earrings, Amethyst! I really love the gold heart necklace. I'd love the Gold elegant crochet necklace with Swarovski crystals. I like the rose gold earrings! I like the Gold earrings, Freshwater Pearls, rectangular earrings, crochet earrings, rectangle earrings, Dangly earrings. I might get the "gold, Gold necklace, gold chain, crochet necklace, gold jewelry, disc necklace, Swarovski jewelry, crochet necklace, crystal jewelry." I'd get the Gold bracelet cuff with a dotted circle design. Beautiful! i might choose the rose gold letter necklace. My daughter would love the Black leather bracelet with silver toggle clasp, leather jewelry, black leather bracelet, punk jewelry. I'm not sure what I would choose. I like these earrings: Flower Earrings, rose Gold earrings, floral earrings, Modern jewelry, Pearl jewelry, Dangly earrings, short earrings, pearl earrings, rose. The little necklaces and the cuff bracelets are also very pretty. I love the Rose Gold Cuff in Circles! I like the rose gold cuff. I would love to have this Modern Gold Cuff Bracelet. i'd love a piece with the hebrew words similar to the one you reviewed! I might choose the Rose gold bracelet.